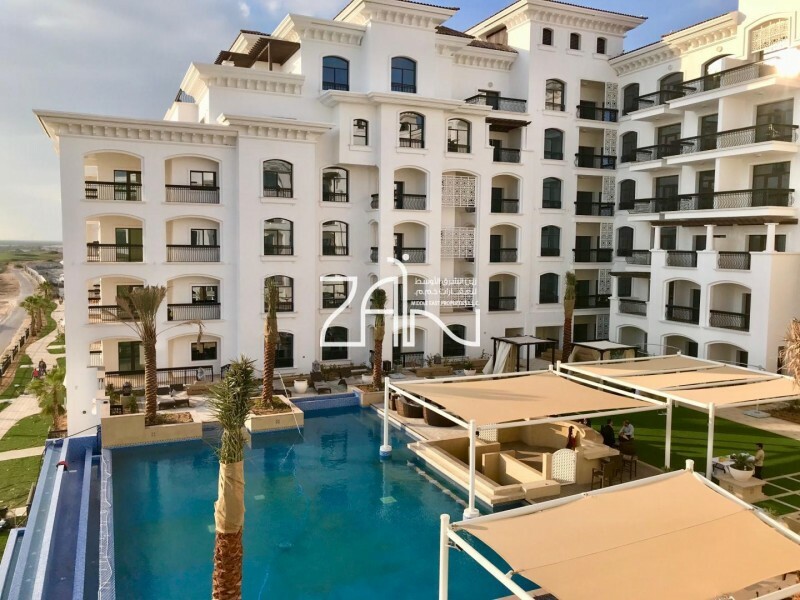 This golf and waterfront development which will add 1315 villas to Yas Island, that is available for purchase by all nationalities, is one of the most significant new residential developments to be launched in Abu Dhabi by Aldar with a development value of over AED6 billion. 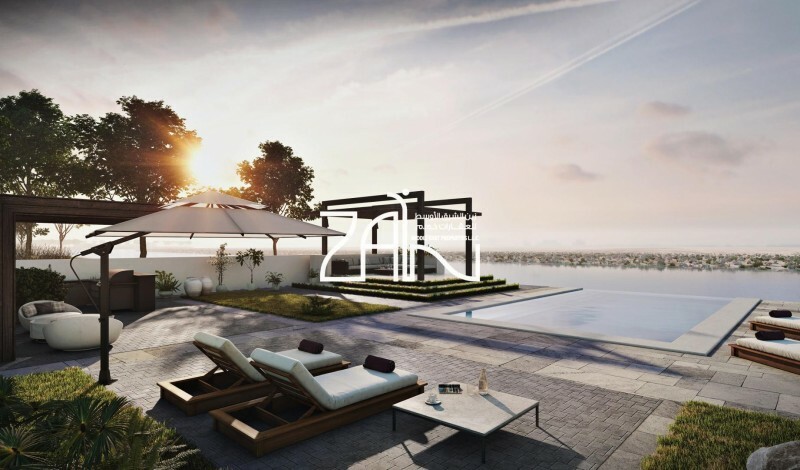 Inspired by the concept of Yas Island Living, Yas Acres is located on the northern shores of the island. Residents will enjoy the golf course and clubhouse, parks, schools and vibrant waterfront right on their doorstep. Hi, I found your property with Property ID "DIS-S-4065" on Propertiesbook.com. I would like to know more details. Please contact me. Thank you.